In 2017 alone, r/opiates has featured fentanyl warnings for New York, Delaware, Virginia, Massachusetts, and North Carolina. These warnings are making a difference, moderator spinderalla69 said over private message. “I remember seeing comments on other warning’s we’ve posted that people in those areas do see the mentioned stamps, and then avoid them, or they comment that they have had friends overdose on the same stamp, confirming that whatever is in the stamp/dope is extremely potent and dangerous,” said spinderalla69, who cherishes the pseudo-anonymity woven into Reddit’s ethos and declined to share her identity. One person directly impacted by r/opiates was Aaron, 27, of McDowell County, West Virginia. Aaron, who faces legal issues related to drug dealing and abuse, withheld his real name out of fear of arrest. Aaron’s descent into addiction began at 13 when he abused the pain medication hydrocodone. A few years later, his father was prescribed oxycontin after crushing his back in an accident. By the time he was 20, Aaron was snorting five-to-eight 30 mg oxycontins per day. Since then, he has tried nearly every drug imaginable and has unsuccessfully used suboxone and methadone to detox. Today, he’s more than 80 days sober thanks to kratom, an herb the Drug Enforcement Agency once considered making a schedule 1 drug (a list that currently includes heroin). Aaron credits r/opiates with helping him learn about kratom and giving his life purpose. As a way to pay it forward, he’s provided fentanyl warnings in West Virginia. “People’s pressing a fake 215, and crushing up ginseng pills mixing them with fentanyl and some other stuff and selling as heroin,” Aaron, who goes by the handle of Optimistic-angel1 on Reddit, wrote in a February 2 post on the website — making note of activity in neighboring Mercer County, which sits just east of McDowell. While the overdose warnings on Reddit may be a new trend, those with addiction have been no strangers to information sharing, said Dr. Michael Brumage, executive director of the Kanawha-Charleston Health Department in West Virginia. 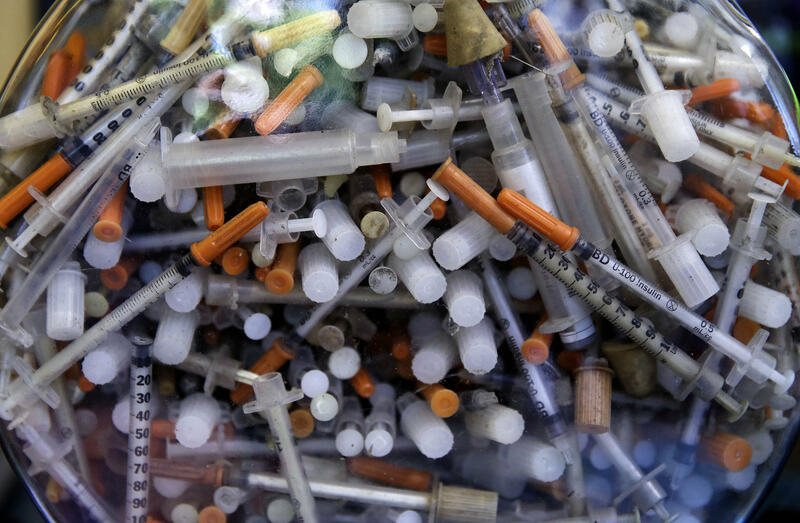 Brumage has heard of people setting up networks to share info on bad heroin batches in the past while working with the department’s needle exchange program. These fentanyl warnings are reaching more opioid users on Reddit than ever before. Since Trump won the nation’s highest office in November, r/opiates has grown in users by 42 percent. This number reflect a two-fold increase in user growth when compared to the same timeframe starting in 2014. To date, the subreddit has amassed more than 37,000 subscribers representing the entire addiction spectrum — habitual users, addicts desperate to get clean, and everything in between. R/opiates is not for the faint of heart. This past month alone featured a post from one user experimenting with old opium tablets, another poking fun at being dope sick and a brief obituary for a moderator who died May 31 from an overdose likely involving fentanyl. Fentanyl’s potency has been linked to a spike in overdoses country-wide. Between 2005 and 2014, the rate of opioid-related inpatient stays increased 64 percent while the rate of opioid-related emergency room visits nearly doubled, according to a new report from the Agency for Healthcare Research and Quality (AHRQ). A closer look at counties in and around Appalachia prove this deadly trend persists. Montgomery County, in western Ohio, had more than 400 people die from overdoses this year alone while West Virginia has been hit so hard that a state program providing burial assistance for poor families is broke because of opioid-related deaths. In 2015, the state with the highest rate of overdose deaths was West Virginia (41.5 per 100,000 people), according to the Center for Disease Control and Prevention. Other states from the Appalachian region rounding out the top five were Kentucky (29.9 per 100,000) and Ohio (29.9 per 100,000). At the crux of why West Virginia remains a overdose hotbed is the state’s overreliance on industries like coal mining and its high unemployment rate, Business Insider reported. The state is also in dire need of improved substance abuse support. West Virginia only had 750 drug rehab beds in 2015 to service a population of 60,000 people who identified as needing treatment, the Charleston Gazette-Mail reported. For many, r/opiates has become a life preserver in a worsening storm. A lifeline was exactly what Dustin Cinnamon, of Lawrenceburg, Kentucky, was looking for from r/opiates last summer. An opioid addict for over a decade, Cinnamon was about to turn himself into jail for a 2013 felony drug possession charge that fell through the cracks. Knowing how lonely jail his five month jail stint would be, Cinnamon asked r/opiates to mail him letters (he received one). He also weaned himself off heroin using suboxone in order to mitigate withdrawal symptoms. Released in March, Cinnamon almost immediately participated in a University of Kentucky study on opioids. He earned roughly $5,400 for spending six weeks in the study. Every day, Cinnamon agreed to swallow a placebo or a non-FDA-approved pill used in treating chemotherapy-induced nausea. He then had to snort an opioid or placebo and perform certain tasks like pressing a button numerous times while his vitals were monitored. Cinnamon has since moved to New York City but continues to visit r/opiates. He praised the subreddit’s honesty and support. Cinnamon said he has always felt comfortable sharing his real identity on Reddit because he hasn’t been involved in any major drug dealing-related crimes in a long time. He believes r/opiates will only continue to grow as the stigmatism around addiction continues to lift around the country. Fernando Alfonso III (@fernalfonso) is a reporter for the Houston Chronicle and a former staff writer for the Lexington Herald-Leader. This story was co-published in collaboration with 100 Days in Appalachia and The Guardian. On this West Virginia Morning, we go to Pikeville, Kentucky, where Dave Mistich reports on a white-nationalist gathering and rally, and counter-protest, which took over much of the town for several days this past weekend. We'll also hear from Inside Appalachia producer Roxy Todd, who spent some at the Veterans Administration in Martinsburg, West Virginia, looking at how veterans are dealing with chronic pain and opioid abuse. 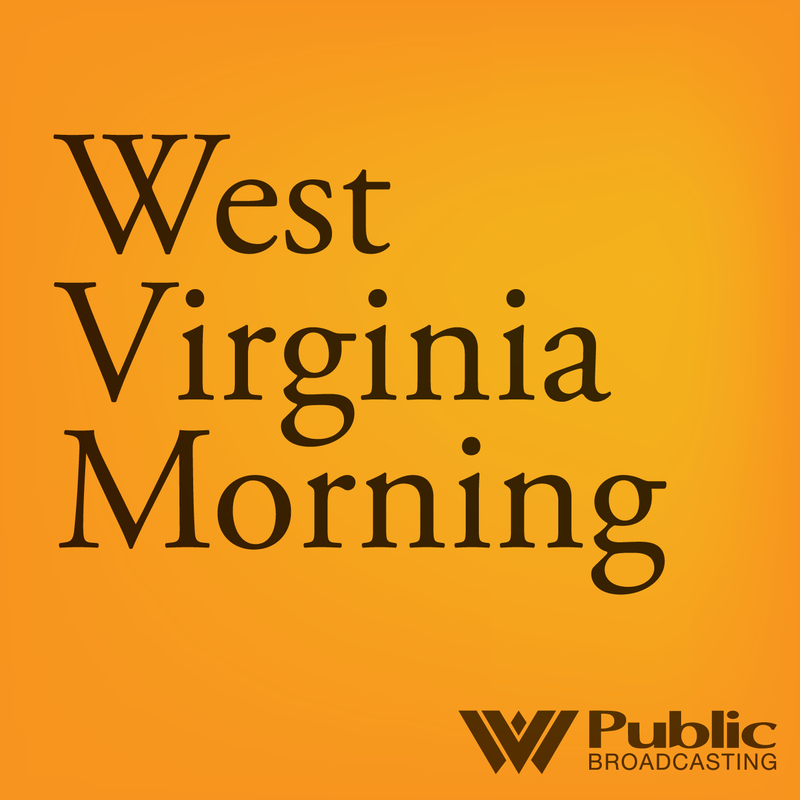 On West Virginia Morning, Dave Mistich talks with Daniel Flatley, a Wheeling native and Columbia University graduate student, about his thesis “Patriot Coal: An American Bankruptcy” and Benny Becker reports from Pikeville, Kentucky where white supremacists are planning a march amid counter demonstrations.